Welcome to IFF/DC! Looking for ways to incorporate local Jewish activities, practice and meaning into your family life? We’re always here to help you with your specific questions, brainstorms, issues and ideas.Contact us at DC@interfaithfamily.com and let us know how we can help. 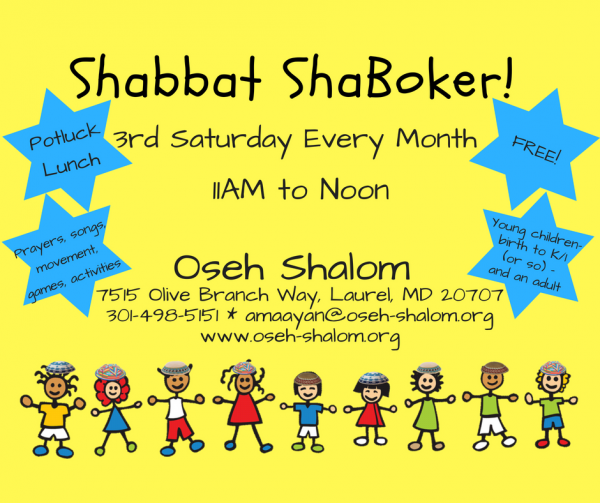 Saturday morning Shabbat fun for our littlest ones and their families. Join us for a low-key hour of fun with your children (ages birth through K/1). Meet other families just like yours, learn a little about Shabbat, and enjoy a potluck meal. How Do We Bring Two Faiths into Our Everyday? 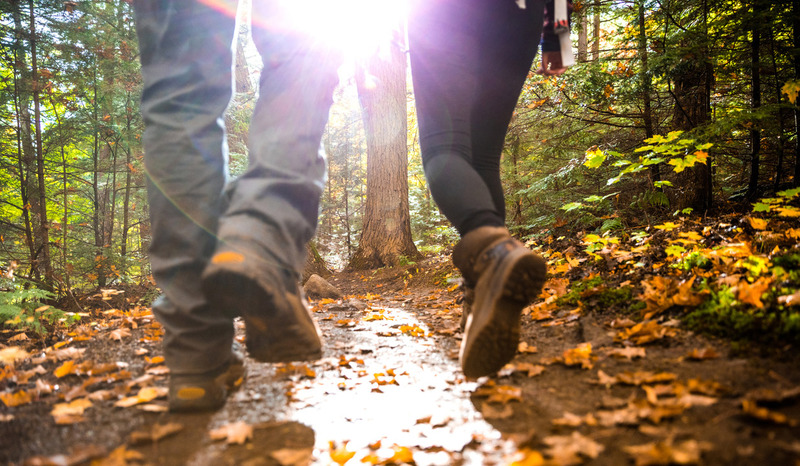 How do we practice separate faiths–together? 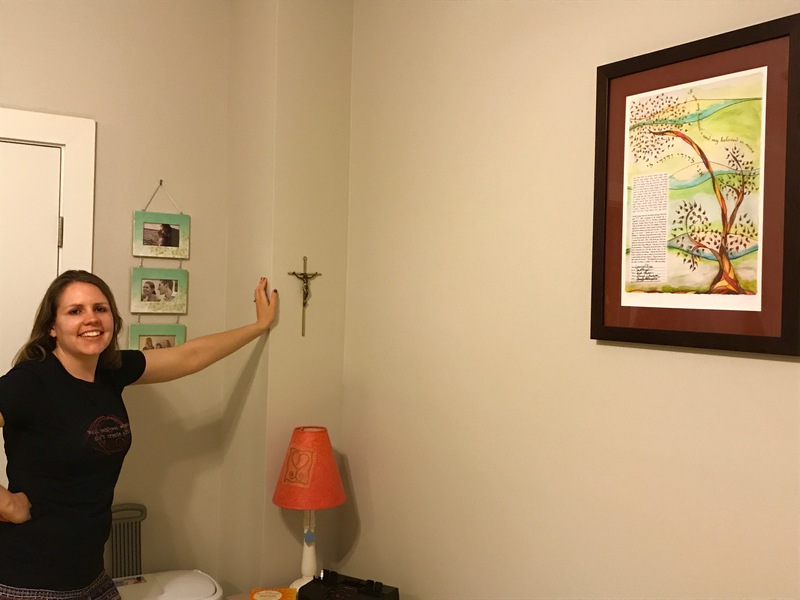 Should Our New Home Have a Cross or a Mezuzah (or Both)? Should we hang a mezuzah, a cross or both in our new home? Click on the “Learn with us” tab for a complete list of upcoming events. 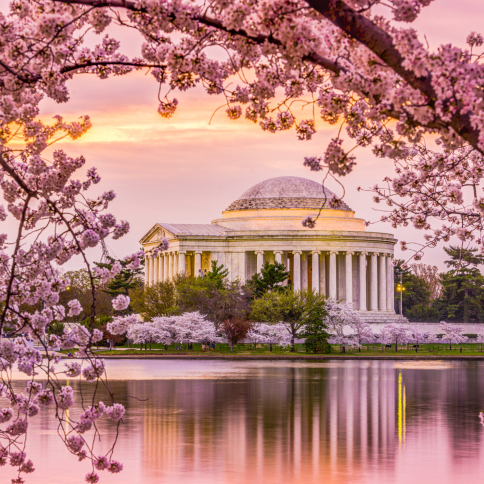 And don’t forget to also check out the jconnect calendar for more events happening in and around DC. IFF/DC is presented in partnership with The Jewish Federation of Greater Washington. Please emaildc@interfaithfamily.com to get involved.